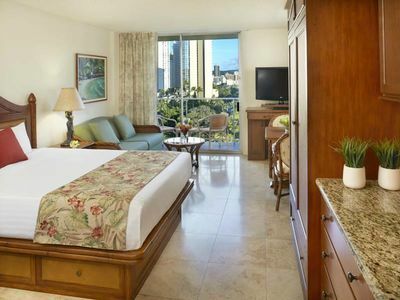 The Grand Islander is the newest Time share luxury resort located in the heart of the Hilton Grand Hawaiian village. 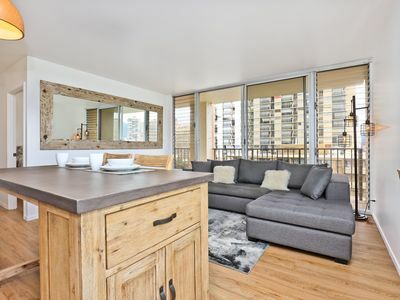 This condo features brand new luxury accommodations. 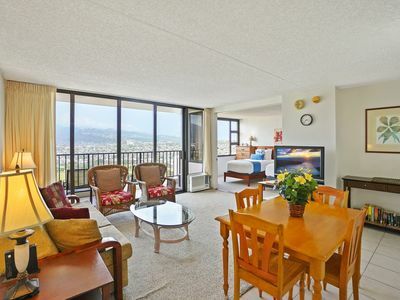 Included is a 2 bedroom 2 bath with additional queen pullout bed in living area. 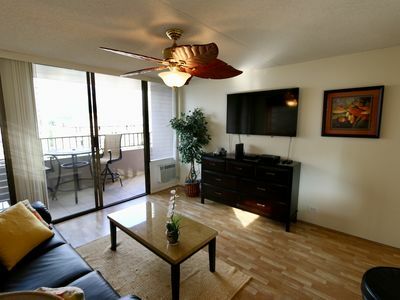 There is a very nice balcony, full kitchen and washer/dryer. 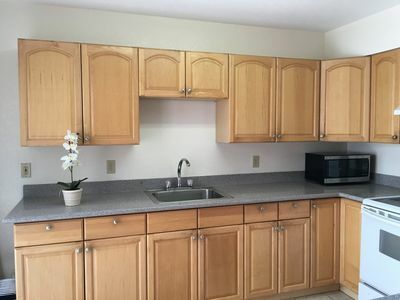 You get 912-1039 square feet of living space. 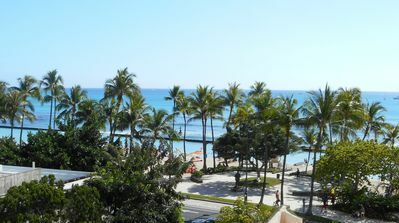 The paths that meander through the village offer many restaurants, shops, pools, entertainment, and activities along the beach. 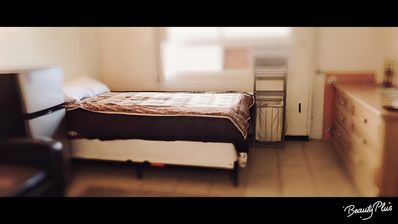 *No daily fees * only a one time $250 deposit on a credit card for damages *there is parking fee but most people rent a car on site and return it at end of day at hotel so never pay for parking. 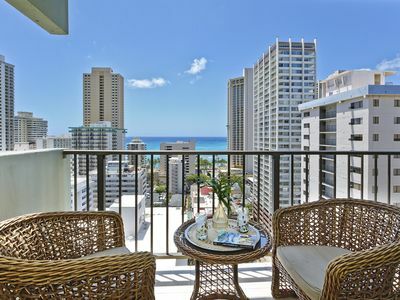 If you choose to leave the village area you are only steps away from more shopping, restaurants, luau’s, and more beaches. 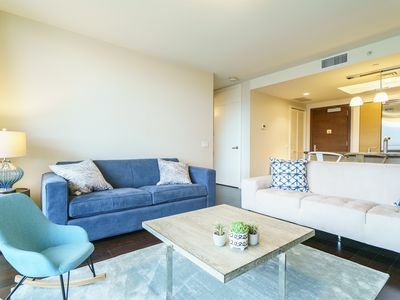 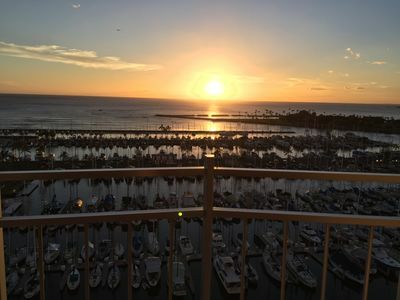 This condo is available for a full week 6/28/2019-07/05/2019 Feel free to contact me with any questions. 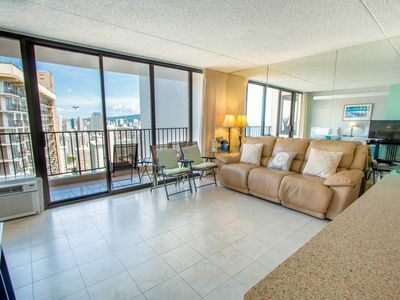 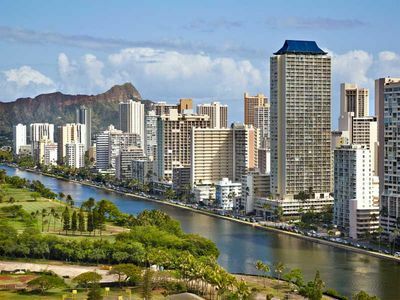 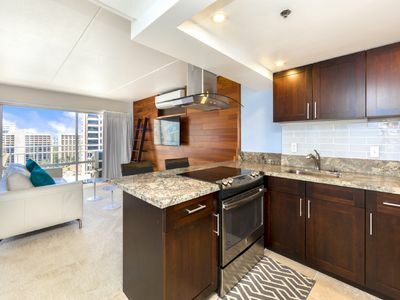 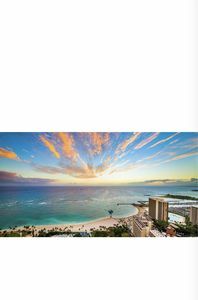 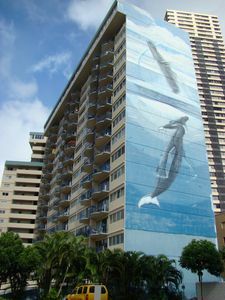 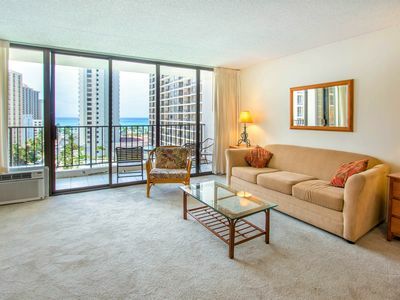 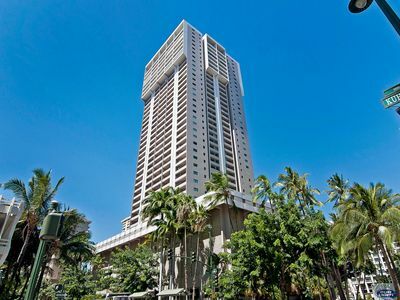 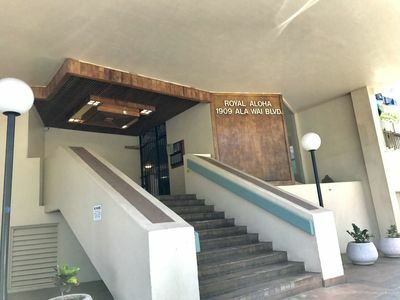 Darmic Waikiki Banyan: Superior - Mountain View | 31st floor | 1 bdrm | FREE wifi and parking | AC | Quality amenities |Only 5 mins walk to the beach! 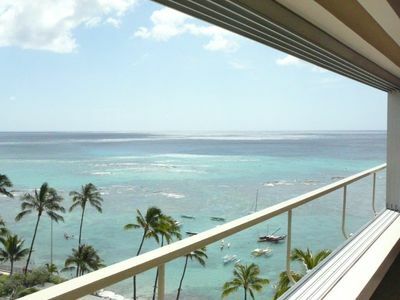 LIFETIME IN HAWAII! 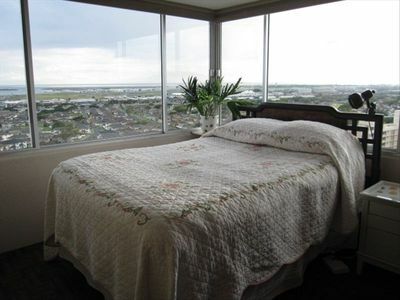 View 1 bdrm, slps. 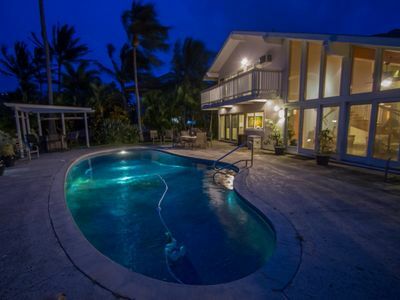 4, Dec.14-21 & Jan.18-25 Only: $699/Week!